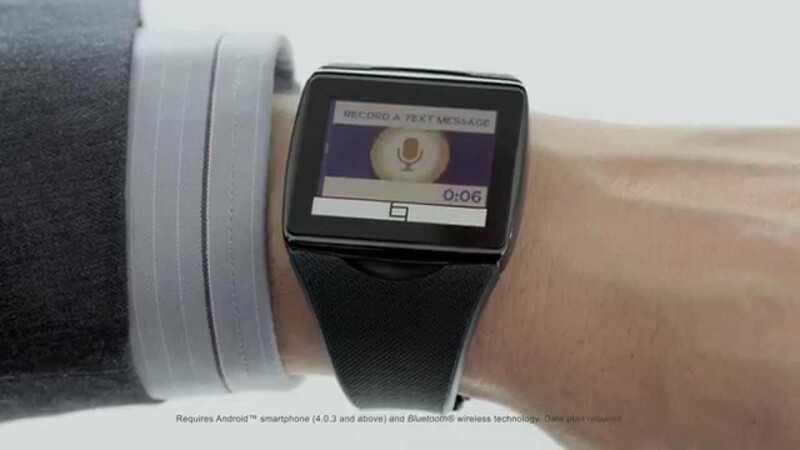 Qualcomm Toq, a smartwatch that I called my “favorite” throughout a review, received an update today that introduced Nuance-powered voice-to-text replies for text messages. Rather than having to take your phone out to respond to incoming text messages, you can reply by tapping a new voice icon button and then dictating your message. The Toq will show you the message that was recorded, so that you can approve before sending it on to your contact. To view the new feature in action, check out the video at the top of this post. We should point out that the Qualcomm Toq has dropped significantly in price over the last couple of months. Spots like eBay and Amazon have the white model for as little as $210. Again, this is easily my favorite smartwatch to date. To update your Toq, should you own one, you will need to grab the latest Qualcomm Toq app through Google Play. Once updated and paired with your watch, the app should prompt you to update its software.